Lavender may have originated in the Mediterranean, the Middle East or in India. 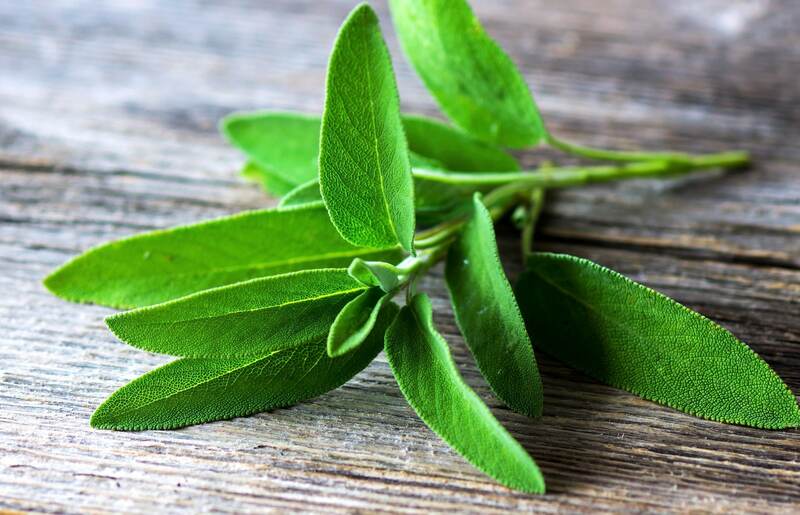 This herb was used in Ancient Egypt as is evidenced by the fact that it was found inside Tutankhamen’s tomb. 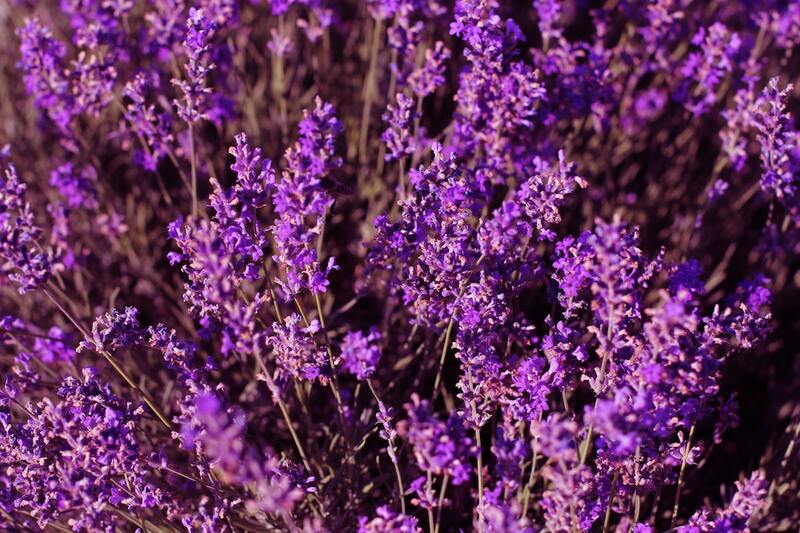 In Ancient Greece, the herb we know as lavender was called nardus. It was named for the city of Naarda in Syria. Lavender was one of the herbs used in the preparation of spikenard, which is mentioned in the Bible. The name lavender comes from the Latin word lavare, which means “to wash.” Early Romans used the herb to wash their clothes and their hair. They also used it for its medicinal properties. In 12th-Century England, washerwomen used lavender to scent linens; the herb was also thought to keep them free from moths and other insects. 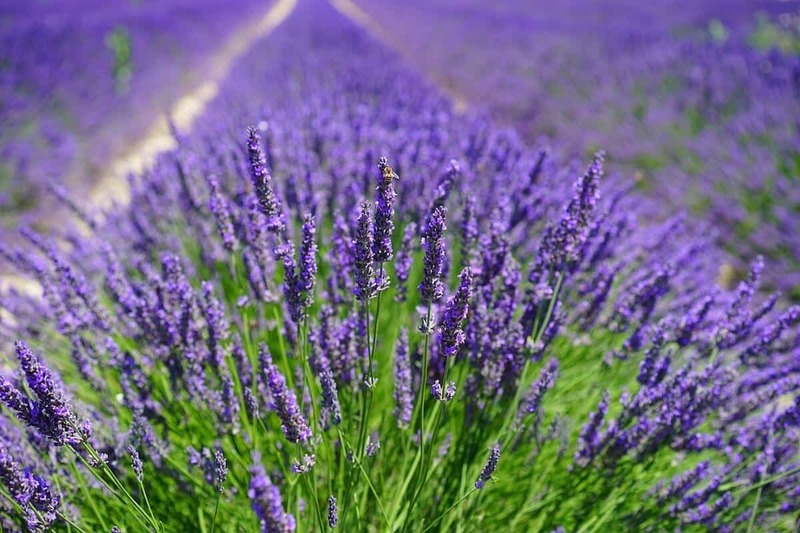 Lavender has been cultivated in England since the middle of the 16th century and England is thought to be an excellent location for growing it. During 1655’s Great Plague, lavender was thought to be a protection against the disease. English royalty enjoyed lavender during this period, starting with Elizabeth I who enjoyed eating lavender flower preserves. Later on, Queen Victoria would become a fan as well and helped to popularize its use. These days, lavender is cultivated throughout Europe as well as in North and South America. Lavender is a versatile herb that you can use in both sweet and savory dishes. It is often paired with dairy products due to its assertive and distinctive floral sweetness. 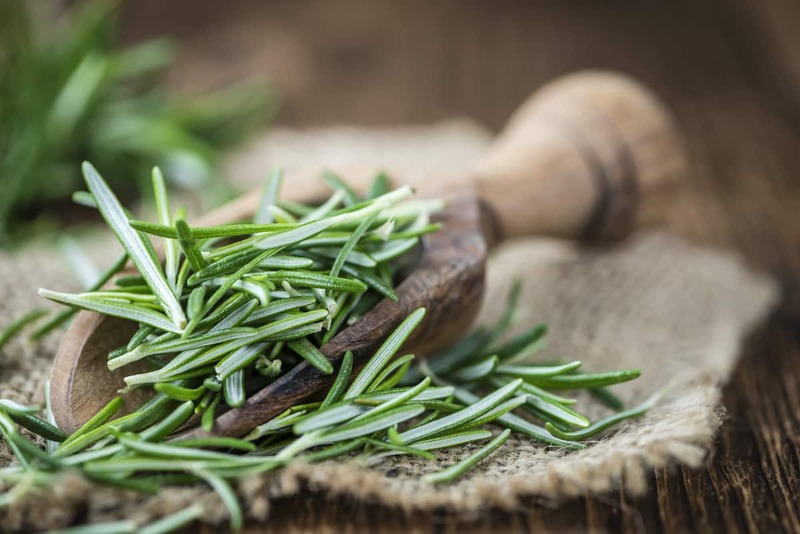 Along with being floral and sweet, lavender’s flavor is often described with terms like “herbal,” “astringent” and “earthy.” When it comes to savory preparations, lavender is among the herbes de Provence blend that includes thyme and fennel. Vitamin A: Vitamin A is important for our vision as it helps to prevent both cataracts and age-related macular degeneration. Minerals: A 100g portion of lavender provides almost a quarter of the calcium you need in a day. You need calcium for healthy bone and teeth as well as to fight off osteoporosis. Lavender also has about a quarter of the iron that you need each day. Iron helps with the production of hemoglobin, without which you can develop anemia. Antiseptic compounds: Ingredients in lavender like linalool and acetone can help to fight viruses and bacteria. Insomnia: A tea made with lavender is a popular cure for sleeplessness. It can help to induce relaxation and to improve sleep. Anxiety: Lavender tea is also considered a cure for nervousness due to its calming effect. Digestive ailments: Lavender is considered a treatment for gastrointestinal conditions ranging from flatulence to poor appetite. Chronic Pain: Lavender oil can be applied topically to provide analgesic benefits for sufferers of arthritis and rheumatism. Lavender’s strong and complex flavor allows it to play a starring role in many French dishes. It is used in ratatouille, vinaigrettes and you can even use it in marinades for lamb. For desserts, you can bake it into cookies or scones; you can also use it to flavor ice cream.